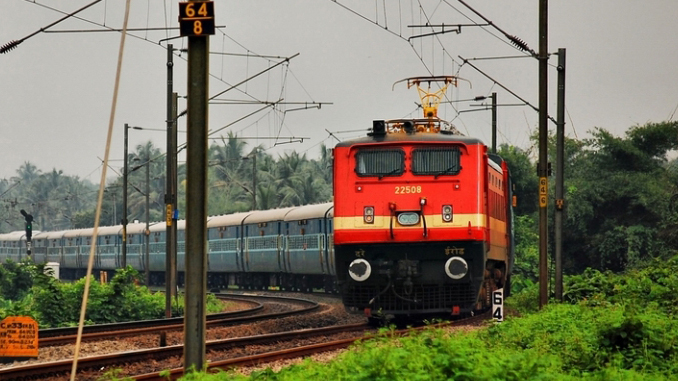 All mountain railways in India will now have vistadome coaches, allowing passengers to enjoy the scenic beauty of hilly terrains, Union Railway Minister Piyush Goyal recently said. The latest addition of vistadome or glass-enclosed coaches have been made to the Nilgiri Mountain Railway. While enhancing travelling comfort, Vistadome coaches have been designed to provide panoramic view to passengers. These coaches have been provided with large windows on the sides and glass panels on the roof for better viewing experience. 3 broad-gauge coaches have been manufactured by the Modern Coach Factory, Raebareli. The coaches are running between Dadar and Madgaon in Araku Valley and in Kashmir Valley. 4 mountain railways have been provided with vistadome coaches. 2 meter-gauge coaches have been modified to vistadome by Golden Rock Workshop, Tiruchirappalli for Nilgiri Mountain Railway. Plans are afoot to manufacture or retrofit 18 more coaches to vistadome ones in the next 3 months for Kalka-Shimla, Kangra Valley, Patalpani-Kalkund section (in Madhya Pradesh) and Mailani-Nanpara section (in UP), Goyal said. In 2019-20, another 69 more coaches will be planned to make it 100. Rail Analysis insights: While enhancing travelling comfort, Vistadome coaches have been designed to provide panoramic view to passengers.